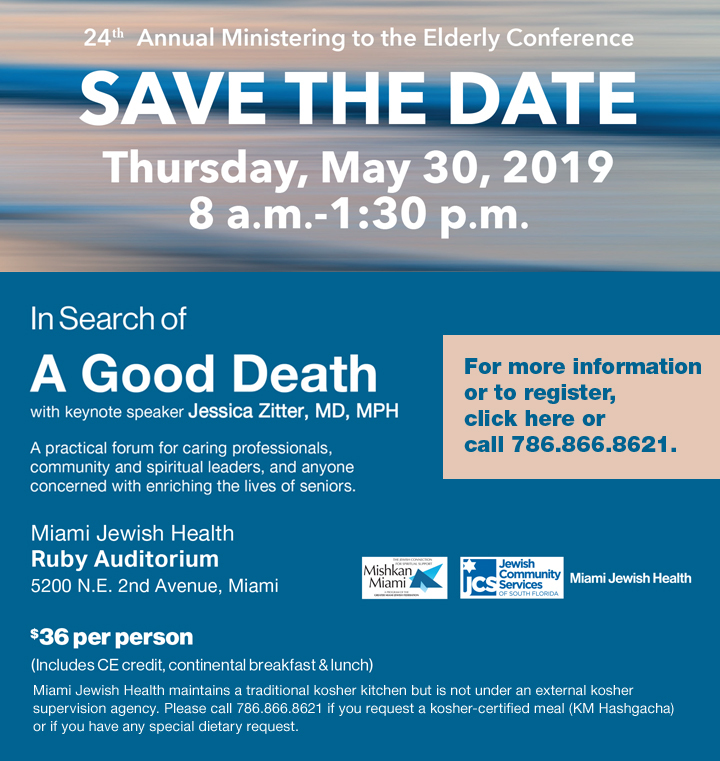 This year’s conference will be led by Dr. Jessica N. Zitter, a noted physician, palliative care expert and medical ethicist. Dr. Zitter calls us to rethink the role that each one of us has in deciding the best course of action when someone is near the end of life and to revisit what we mean by being a hero in such a situation. Click here for more information and here to register.